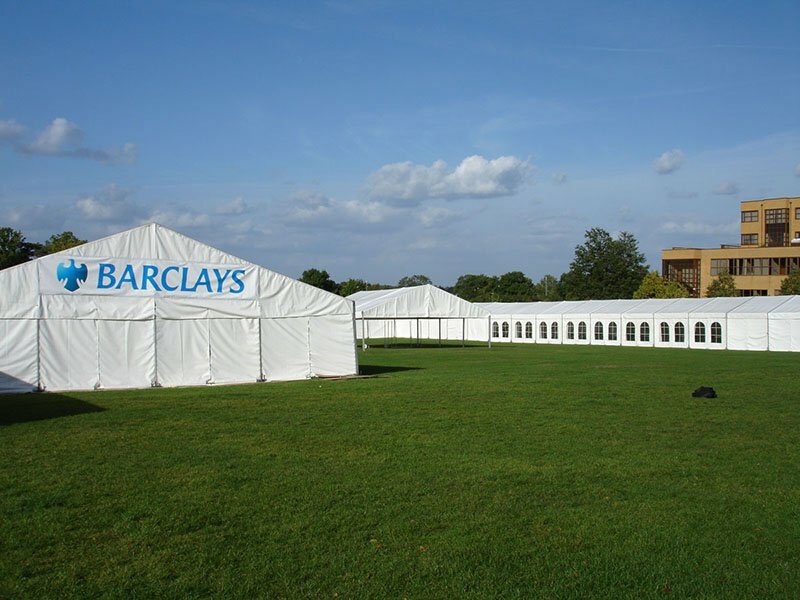 For a truly memorable event in the beautiful setting of Kent, look no further than Crystal Marquee Hire to deliver the perfect marquee event. 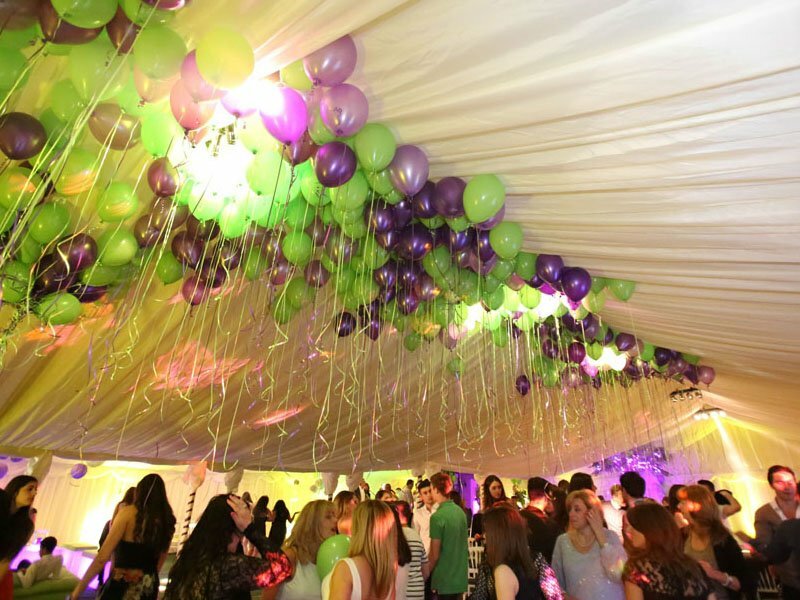 We are a specialist marquee supplier with over 40 years experience of supplying and managing marquee events across Kent including weddings, birthday parties and corporate functions. Our priority is to take the pressure off you and make your event stress free. 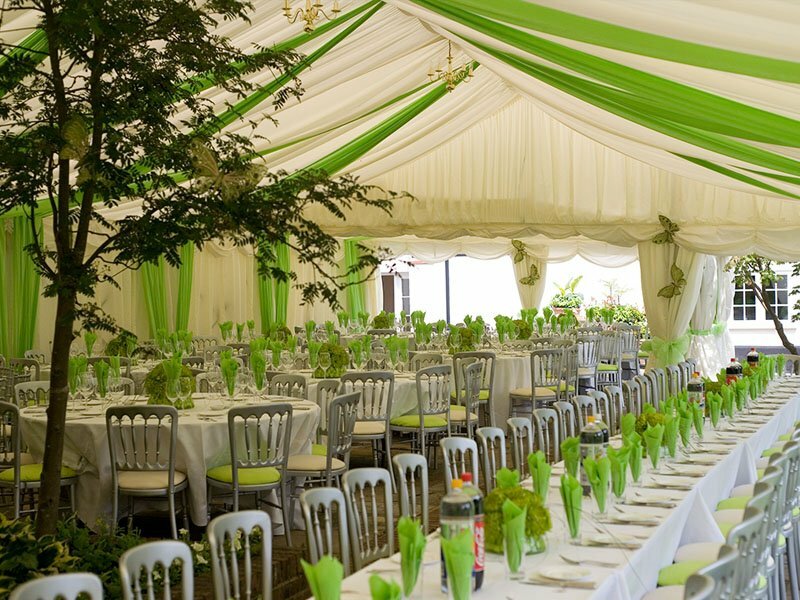 We have a team of marquee experts operating in Kent who will advise, organise and deliver a marquee to your specifications. If you’re unsure exactly what you want, we will give you a free consultation to discuss your requirements and provide a no obligation quote. 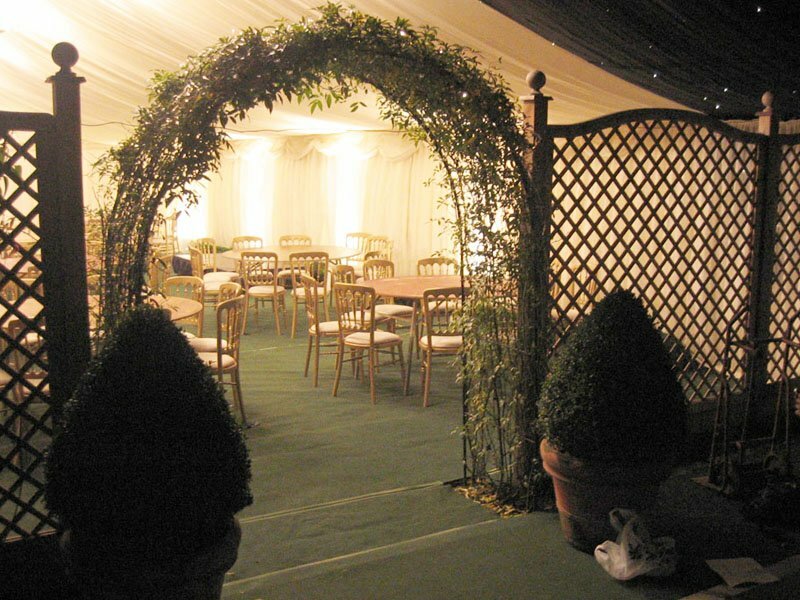 Kent has a host of lovely landscapes and idyllic locations for staging a marquee event, and because we manufacture the marquee frames in-house, we can adapt them to suit the majority of grounds and settings. 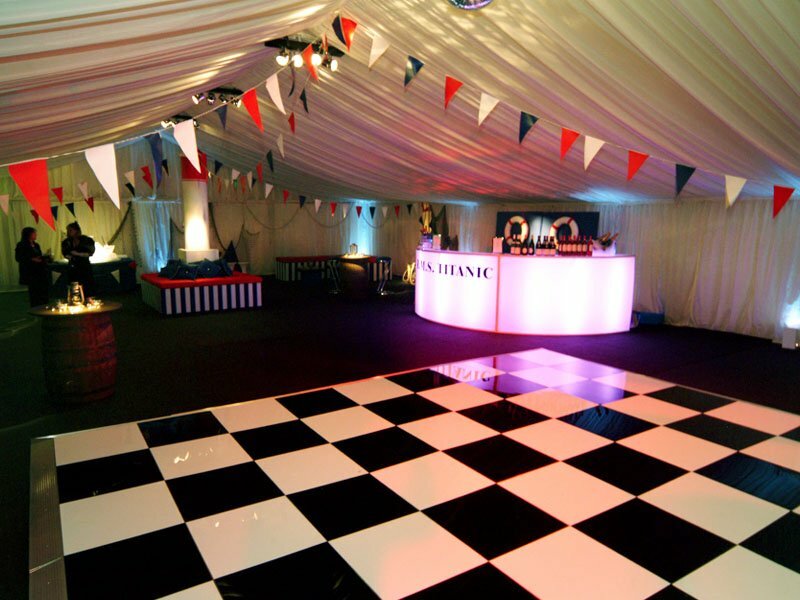 Crystal Marquee Hire is a specialist marquee supplier and will manage your marquee event, from initial consultation through to planning every detail of your special day including managing all the additional services such as toilet facilities and generators.